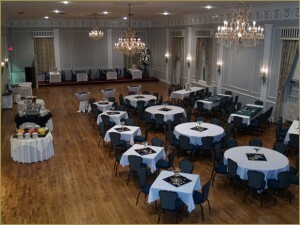 Corporate event party rentals are available to ensure your next big corporate event goes off without a hitch. Whether you are looking to gather everyone up for a job well done or work on team building, there are corporate party rentals Long Island that will provide you with everything you need to keep everyone occupied. This will not only save you money but give your employees or clients something to talk about for a long time afterwards. When you are looking for team building party rentals, there are many inflatables that can be used. Instead of going to a camp that will help to establish trust and have everyone work together, you can create your own boot camp with inflatables to ensure people have fun and don’t get hurt in the process. Such things as jousting stages, sumo wrestling suits and even inflatable obstacles make great team building party rentals. How you choose to do the team building from there is up to you. Break everyone into groups, tie employees that don’t get along together to have them complete the obstacles together or any other combination you want to do. 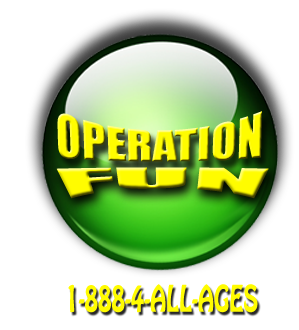 What is guaranteed is that everyone will enjoy themselves while they complete the mission. Corporate party rentals Long Island don’t have to be for team building, either. Corporate event party rentals can provide you with various themes to have employee award dinner, a fundraising banquet or just give everyone some motivation to do better in the coming season or year. Casinos, bars and much more are available for rent. Whether the event is indoors or out, the supplies can be rented. If you want to save money and take the party planning into your own hands, corporate event party rentals can ensure you don’t stress out during the planning of everything. Whether you rent a hall or you transform your company’s back loading dock or lawn into a party zone, you can rent everything you need. From tents to chairs, bars to concession rentals, it’s all within your reach with just a phone call. 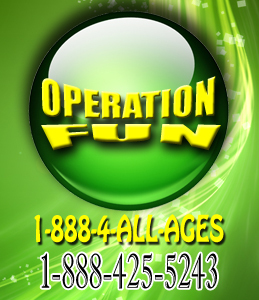 When you work with Operation Fun, they can ensure you have thought of all aspects of the corporate party rentals Long Island. You can stay on the phone with a party planner for a few minutes, explain the details of your event and have everything you could possibly imagine. Clients and employees will be impressed and your accounting department will encourage you to do things like this more often when they see how affordable it can all be. From team building party rentals to bar and tent rentals, you can create a corporate event without shipping everyone off to a far and away destination on the company’s tab.